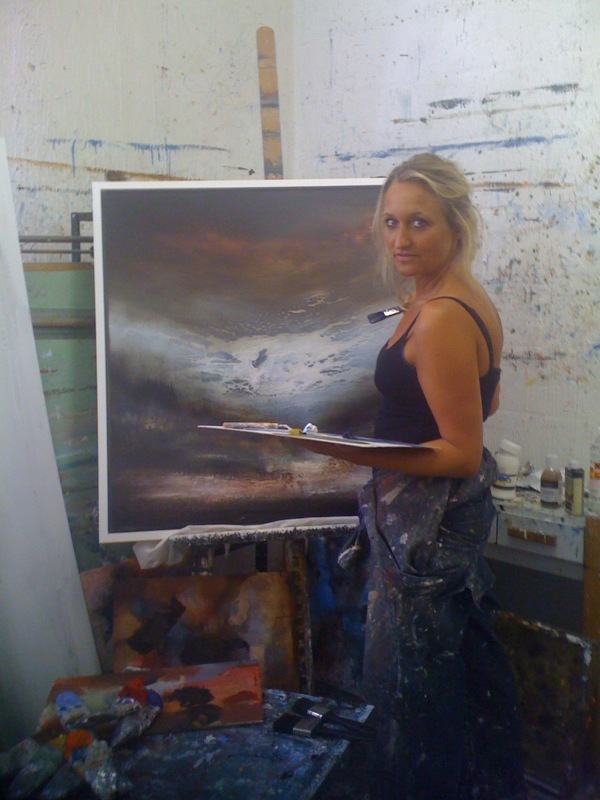 After a busy few months, I now have fresh inspiration to start a new collection of Paintings…. 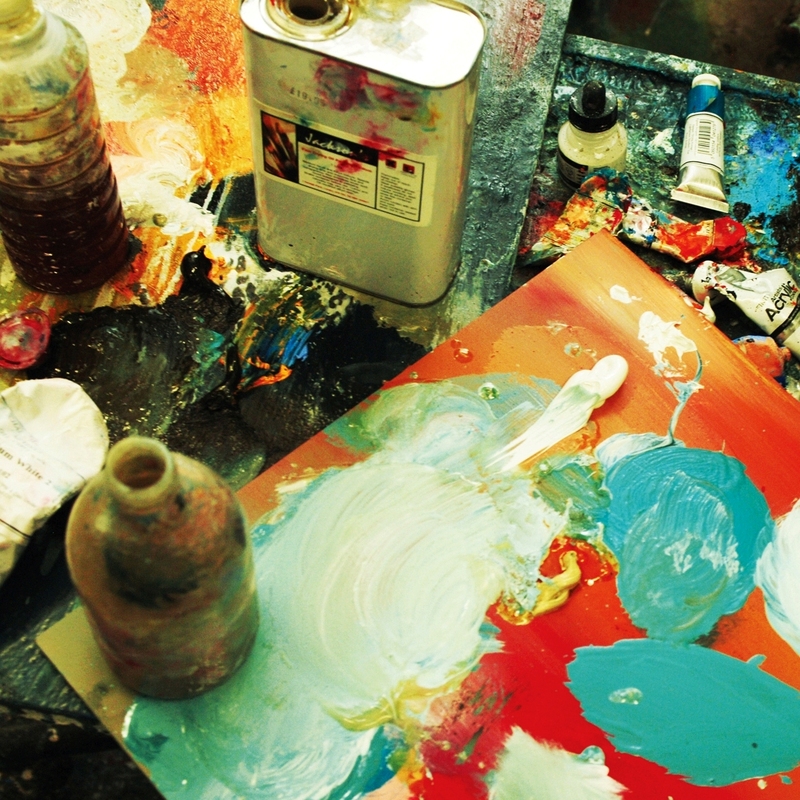 BACK IN MY STUDIO, INSPIRED & READY TO CREATE….. FEELING A LITTLE ABSTRACT ….